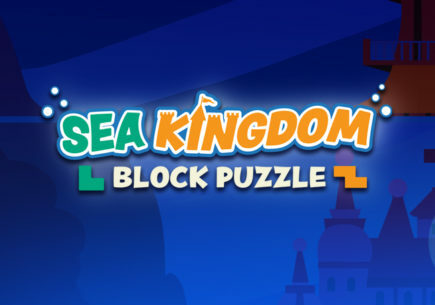 Do you enjoy puzzles? 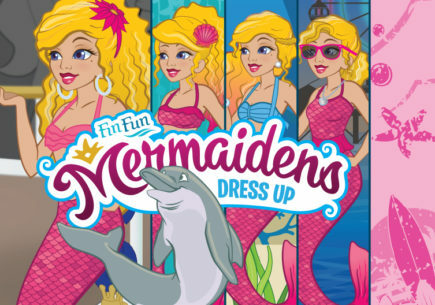 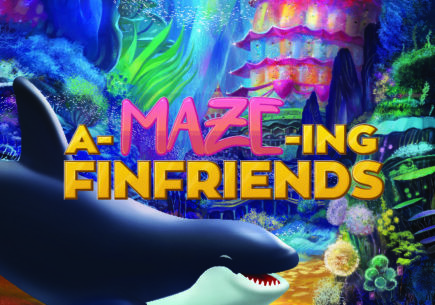 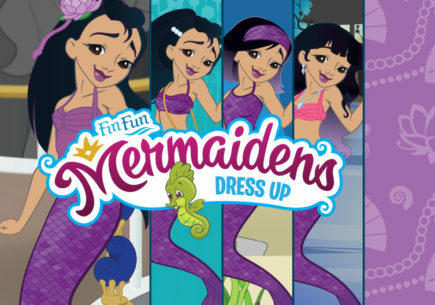 Then you’ll love Fin Fun’s Mermaidens Jigsaw Puzzle, created especially for our Fin Fans! 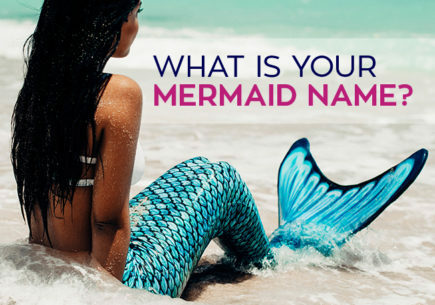 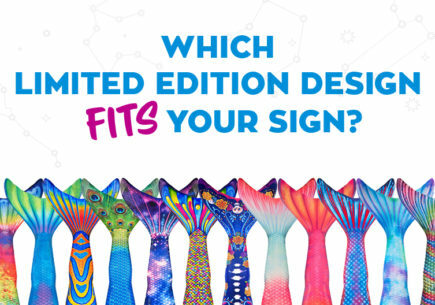 Choose your skill level and get to work assembling an image of your favorite Mermaiden. 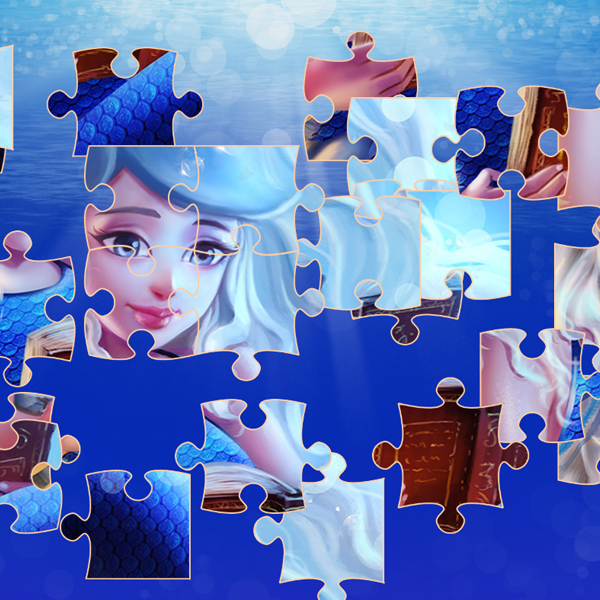 As you put the pieces together, you’ll discover a beautiful image that comes to life! 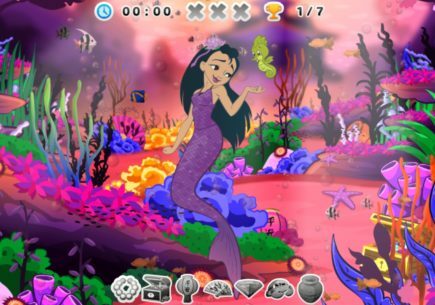 Upon completion, you’ll unlock the next mermaid puzzle in a series of 12 dazzling images! 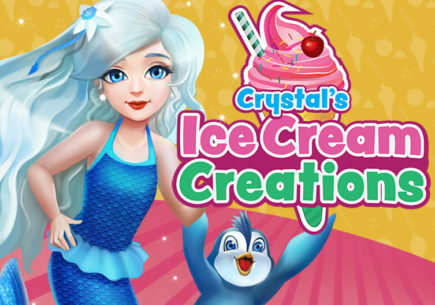 I have crystals and my dads going to get me Zoey’s for chrismas!